Keep yourself updated on GCE's latest projects! 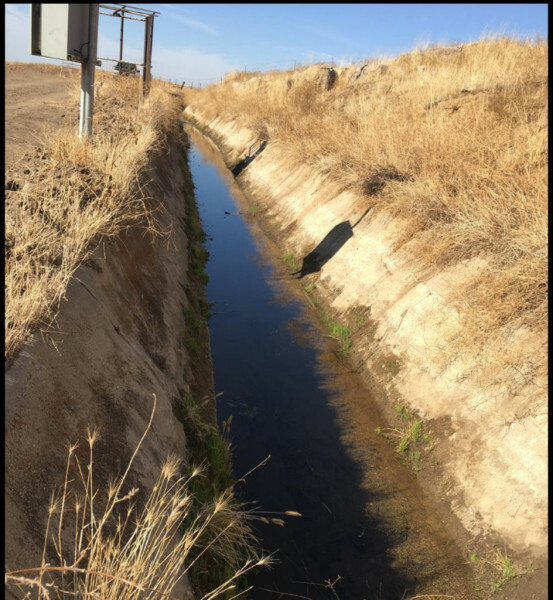 Monitoring flow through the many channels of the beautiful Tejon Ranch property. 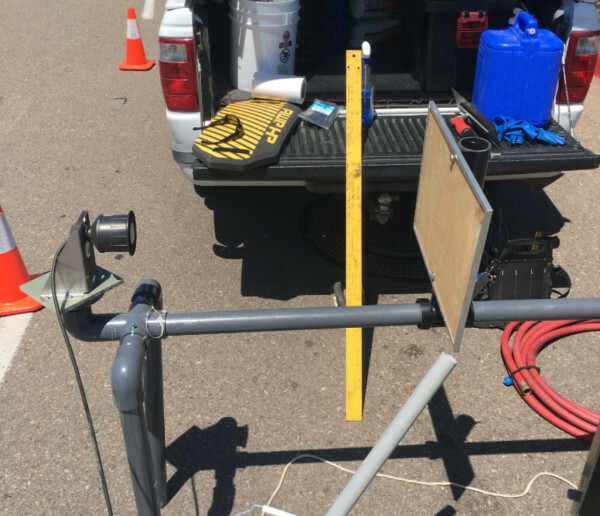 One of the many instruments we use to accurately monitor effluent flow. 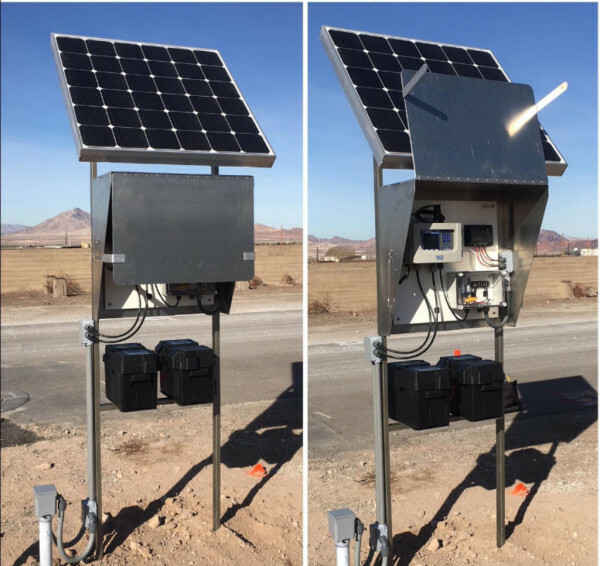 This particular auto sampler station is powered by a solar panel and programmed to run only during storm events. 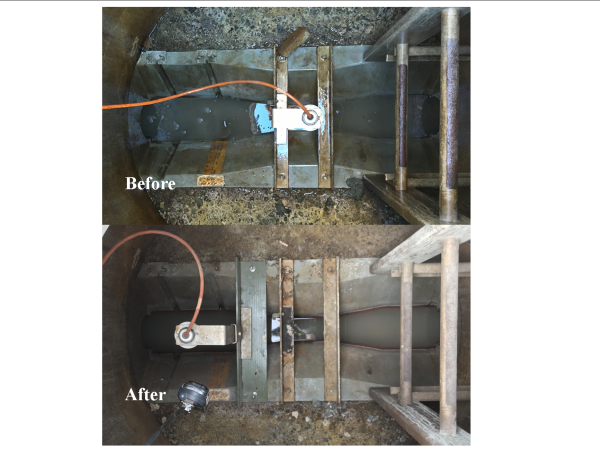 Clamp-on meters are an easy, efficient, and accurate way to measure flow in closed, pressurized pipes without having to redesign the piping for a flow tube. 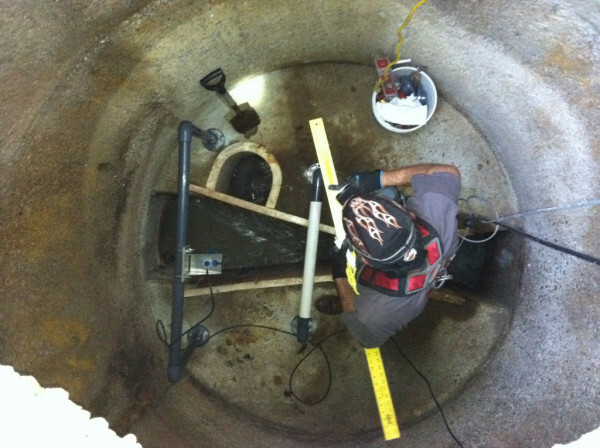 By simulating flow with a false target, we ensure each ultrasonic flow meter is performing with the utmost accuracy. We provide our clients with professional reports and well presented flow data. 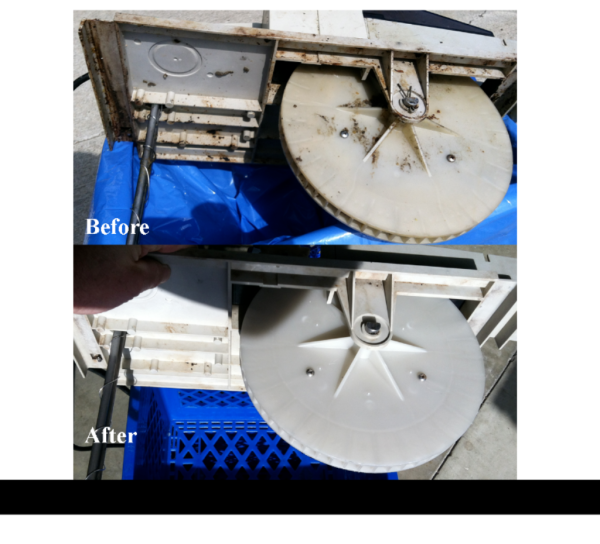 We work hard to ensure that all flow monitoring and water quality analysis equipment is installed properly and professionally. GCE installs, programs, and maintains rain gauges and soil moisture meters for organizations collecting data on rainfall and storm events. 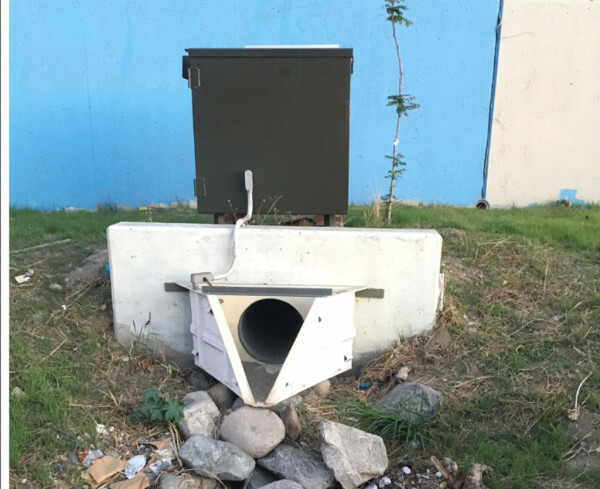 Our shop-made stainless steel flow stations are sturdy and customizable for any project. This particular station is solar powered and records flow and pH data. 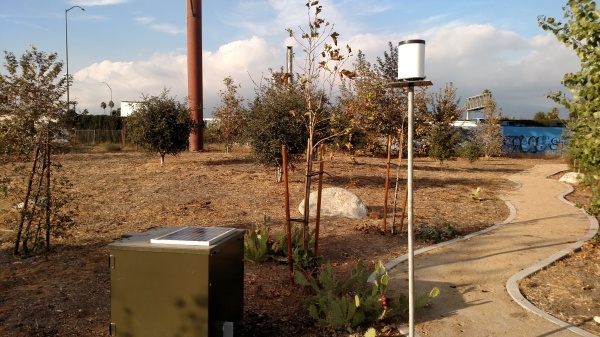 GCE has storm sampling stations placed throughout Southern California. Each is made to order. This sample station is stainless steel, solar powered, and vandal proof. 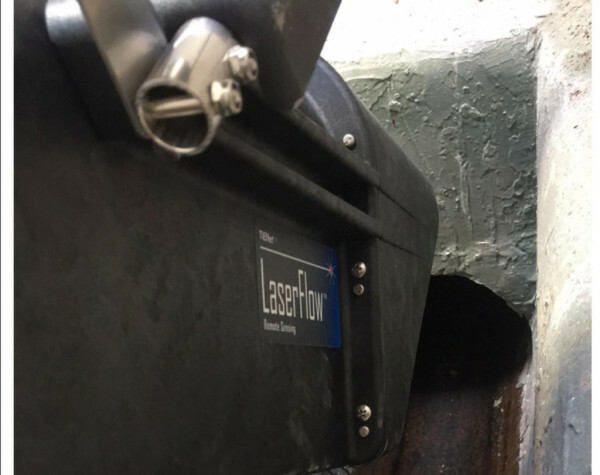 Laser flows are perfect for accurate flow measurement of open channels without flumes.